Our name brand women’s watches are simple and elegant at reasonable prices without sacrificing functionality, offering you full versatility for any type of outfit. Come in for all of your watch needs. 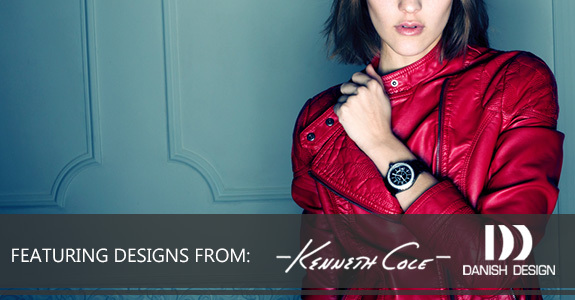 We do not currently have any womens’s watches in stock but check back later for our new designers!